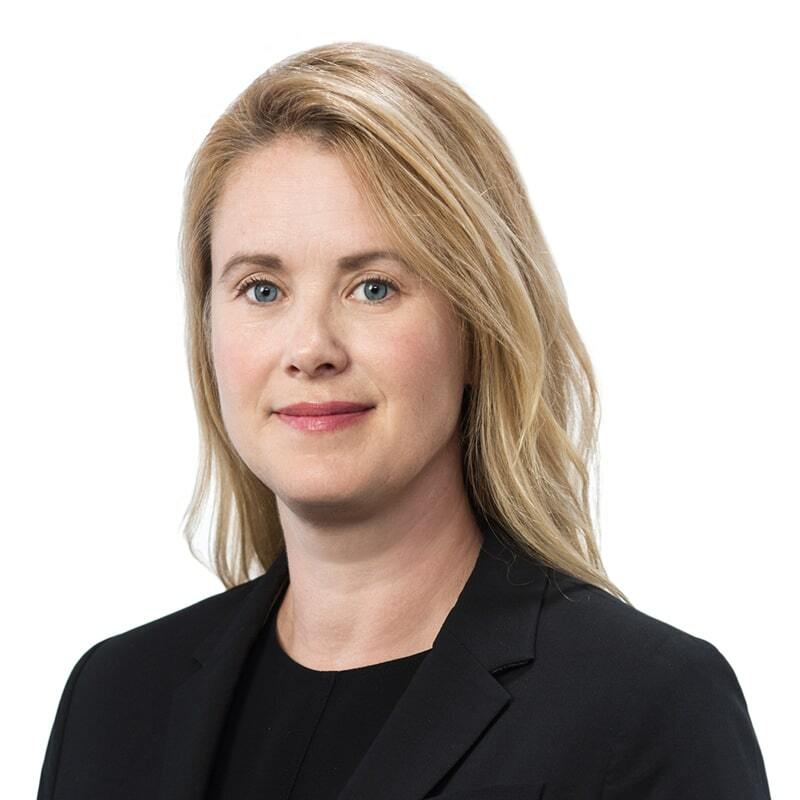 Ricki Johnston is a partner in Gowling WLG's Calgary office, practising in the areas of corporate commercial litigation and professional liability defence. She has experience in various advocacy areas, including bankruptcy and insolvency, and professional liability, having represented lawyers, accountants, physicians, psychologists, dentists and other professionals. In addition, she has represented corporate commercial clients in dispute matters involving oil and gas, real estate, securities, construction and product liability. She has appeared in the Provincial Court of Alberta, the Court of Queen's Bench of Alberta and the Court of Appeal of Alberta. Ricki also was a member of the Canadian Human Rights Tribunal for a number of years issuing numerous written and oral decisions in human rights complaints and acting as mediator in evaluative mediations.